Thank you PandaVita for sponsoring this post. 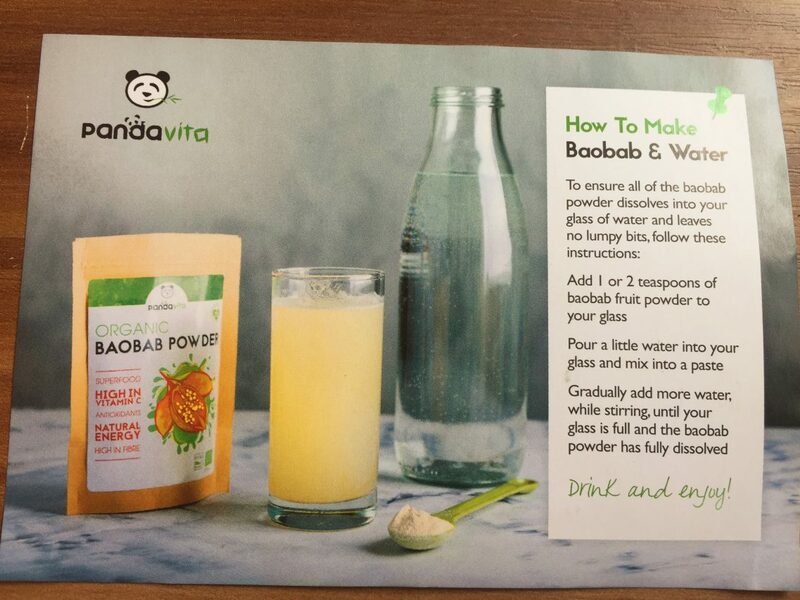 A great way to stay energized this summer, as well as throughout the year is with Panda Vita’s Organic Baobab Powder. Baobab fruit is delicious and is the only fruit in the world that dries on the branch. The Baobab tree or so-called “the tree of life” is native to Africa, but it’s also found in Australia and India. It is one of the longest living trees on earth. I had heard about the Baobab fruit when I lived in Ghana but had never tasted it, so I was really curious about it and decided to try it out. PandaVita kindly sent me a pouch of their delicious organic powder to try and since then I’ve tried it in various ways and I am so glad I did. Pronounced “bey-oh-bab”, this exotic fruit comes from a tree revered in Africa for its nutritional and medicinal value. Baobab fruit looks similar to a small coconut with a hard outer shell. The package arrives in a small zip-lock pouch. 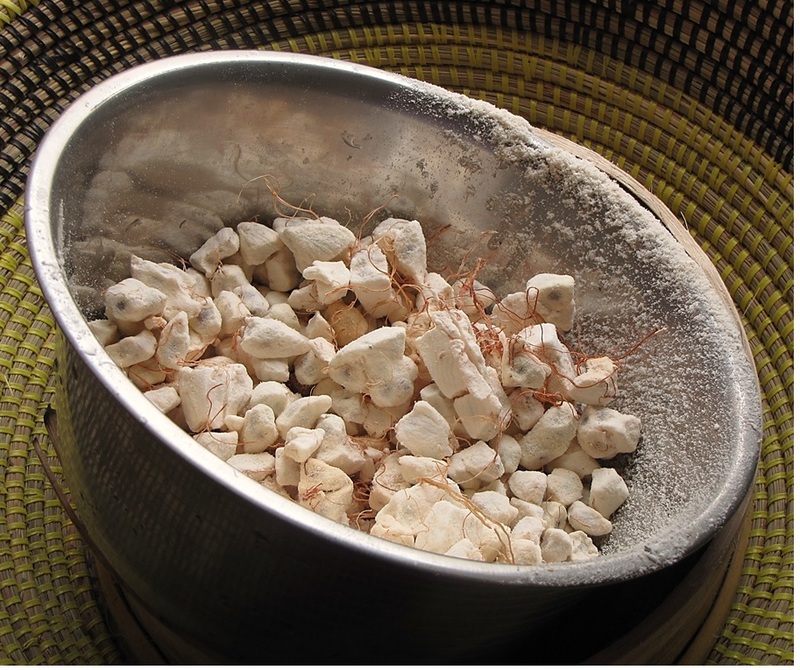 Baobab powder is naturally dry, which makes it easy to extract and package. In Africa, the baobab fruit has been used medicinally for centuries to treat fevers, malaria and gastrointestinal problems to vitamin C deficiency. 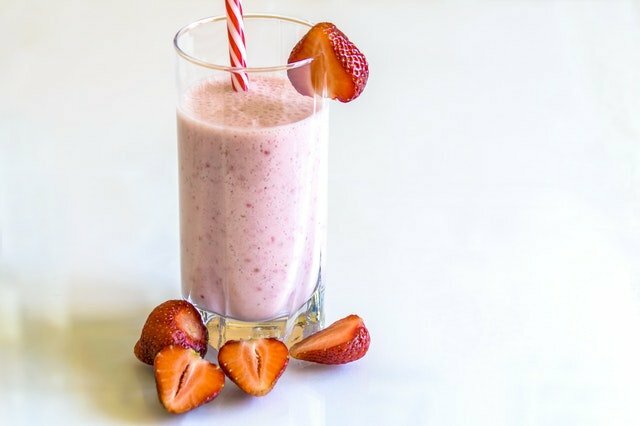 It has a sweet, tangy, citrus-like taste, which will give your drinks and smoothie a spike in flavour. The taste is nice and not overbearing. It also doesn’t make your drinks or food taste sour. The great thing about the powder is that you can add it to practically anything and everything you eat and drink throughout the day. From water to smoothies, cocktails, refreshing drinks, as well as sauces and puddings. You decide. A tablespoon or two will do, but you can add more depending on your taste. I am a sweet tooth so it doesn’t hurt that it helps to curb snack cravings. Baobab Powder is eaten to boost health and vitality. Just use the powder as a health supplement and food ingredient. Add a tablespoon of baobab powder to water. 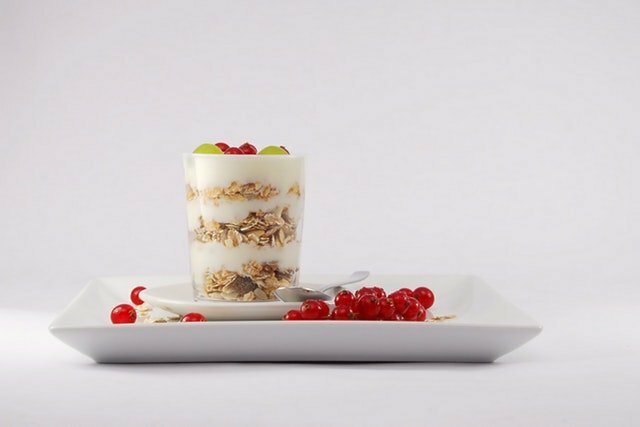 Mix a spoonful of baobab powder into or yoghurt. Baobab powder is a great addition to smoothies. Try the various accompanying recipes that come with your order. You can always enjoy the massive energy-boosting effect of Baobab Powder at any time of the day. Choose it as part of a pre-workout smoothie or an early morning snack to get your day off to a good start. I like to have one before heading to work in the morning. I should be taking this to work with me for another energy boost in the afternoon. I usually don’t make a lot of smoothies, but since using the powder, I find drinking smoothies mixed with the powder keeps my energy up, and cravings for sugar and sweets down. I’m confident that most of you will love it. Why Is This Powder Great For Your Body? It is also almost 50% fibre and contains more antioxidants than any other whole fruit. Two to three teaspoons of Baobab Powder will provide you with 33% of your daily Vitamin C requirement. If you are looking to increase the number of calcium-rich foods you eat, then Baobab Powder is definitely something worth considering. 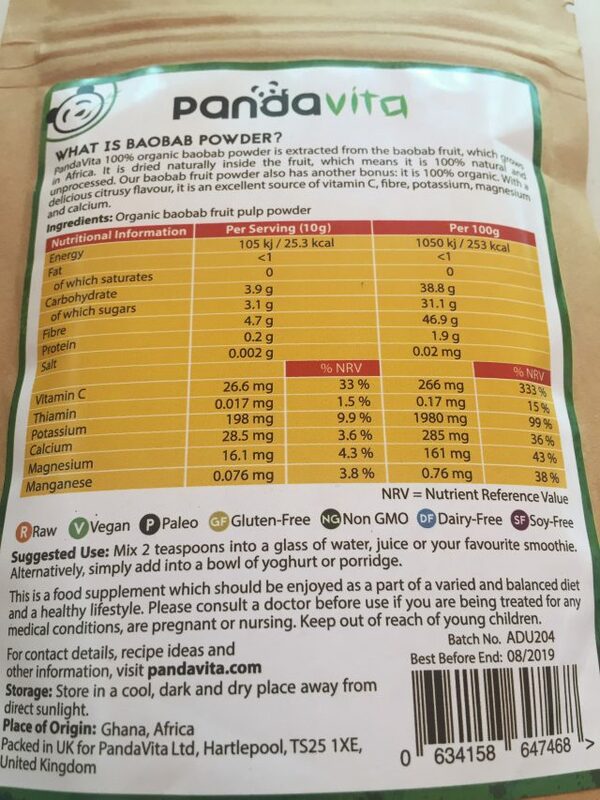 Another great thing about Baobab Powder is that it contains 50% fibre. Our bodies need both soluble and insoluble – the powder contains both. Baobab’s skin benefits are more than impressive. The seeds and fibre extracted from the Baobab fruit are also used for the production of a variety of products which you can use for your skin. Make a face mask out of the powder for healthy, glowing skin. I was especially impressed that this is a pure fruit powder with nothing added to it. It’s free from gluten, wheat, dairy and it’s suitable for vegetarians and vegans. 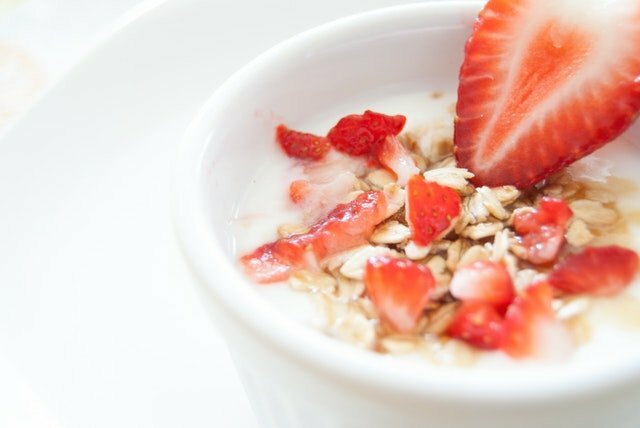 Since embracing a minimalist lifestyle and simplifying my life I have also looked into various ways to be more healthy. In order to boost your daily productivity, your energy levels need to be up, so you are not lagging throughout the day. Baobab Powder will help you do that in a safe and healthy manner. If you heat it up, I am assuming it probably loses some value. You can find some more great recipes here. The powder nutritional powerhouse fruit is rich in Vitamin C, potassium, fiber, antioxidants and calcium. A natural energy boost is great for busy bees like me who have their entire day packed with work and activities. What more could you ask for from a 100% organic fruit powder that will supplement your recommended daily allowance of vitamins, minerals and antioxidants? 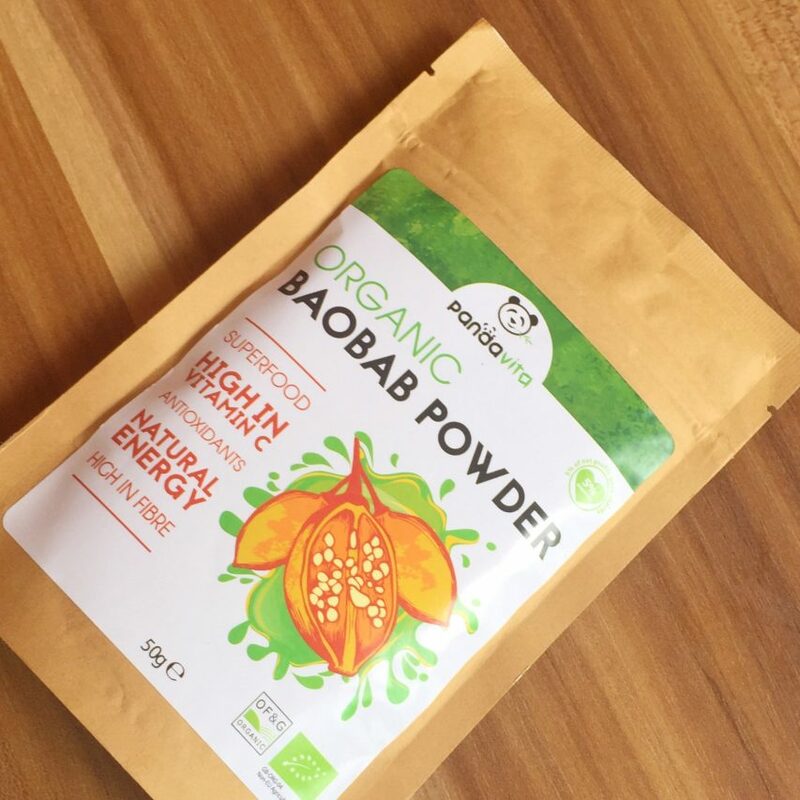 Have you tried Baobab Powder? What do you think of it? Did it help boost your energy levels? Share your thoughts, feedback and experience with me in the comments section below. This post was kindly sponsored by PandaVita to facilitate my review. All opinions remain my own. 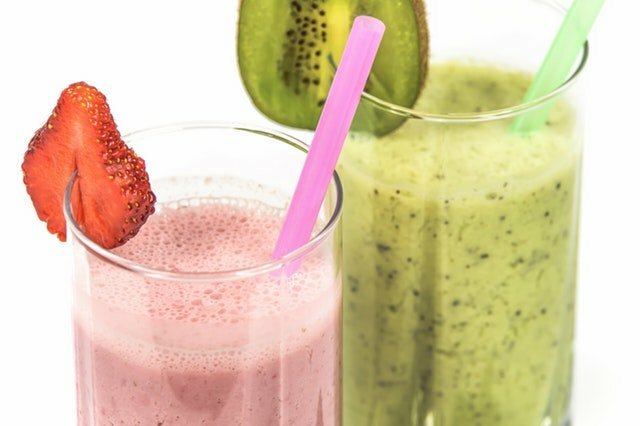 These smoothies look delicious! I didn’t know Baobob had such great health benefits. I’ll be honest and admit that I hadn’t heard Baobob mentioned since reading Aesop Fables back in the day, so thanks for enlightening me! Wow! 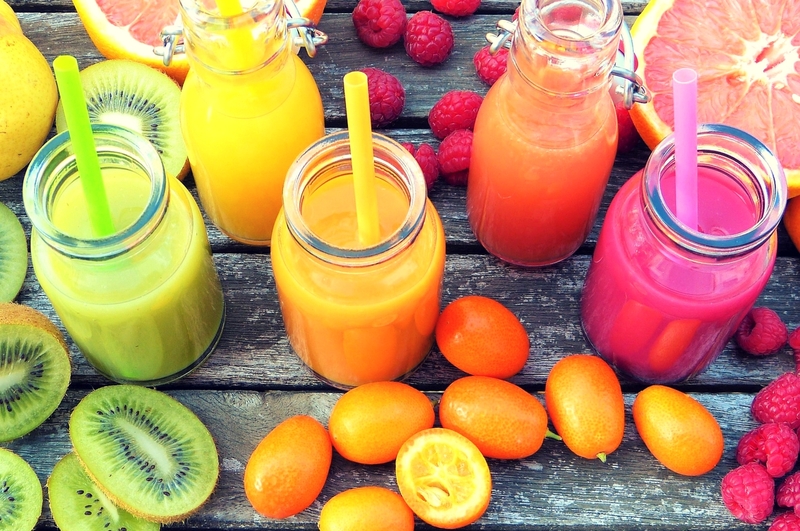 Sounds like a winning juice drink – I always opt for more healthier product. Though I haven’t heard and taste bey-o-bab yet – are these berries anyway? and if the product should nationwide? It’s the first time I hear of this fruit. We don’t have it here but I will see if I can get it online. These looks great and delicious! I never heard of this before, and all these benefits makes me want to try it. thanks for sharing this! These looks great! I never heard of this before in my country, but this is really amazing! thanks for sharing this! Never heard of this either but it does sound much healthier the ice cream smoothies. It’s so interesting! Love that Baobab powder helps with Collagen formation and creates healthy, glowing skin. I def want to add this to my morning juices! The first time I came to know about the Baobab tree was years (and years) ago when I was reading the book, “The Little Prince.” You got me all curious about this baobab powder. I will look around for it. 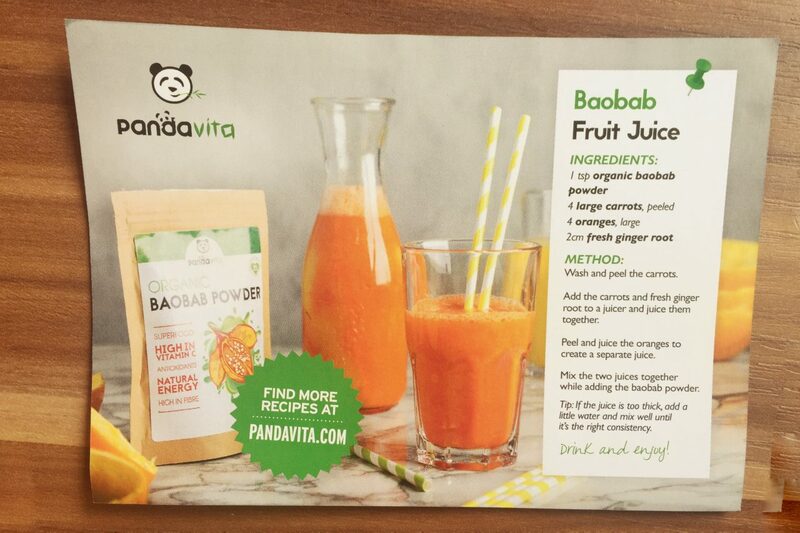 I’ve not heard of Baobab powder before. It sounds nice though, id definitely like to try adding it to my smoothies. OMG I remember that from Tanzania. It’s great, you’re right. By the way, which part of Africa are you from? I’ve never tried this Baobab powder before. It looks like it really has some amazing benefits. Thanks for sharing, I really bad at making smoothies. I will look intp this powder. I am curious now abour baobab. I haven’t encountered it but it looks tasty like other fruits! I wonder if baobab also grows in my country. It’s good to know that it’s organic though I think I may not be able to buy it myself because that won’t be available here in my country (PH). Organic foods are free from chemicals that’s why it’s better for our health. This is the first I’ve heard of Baobab, but it sounds fantastic. All those extra health benefits definitely means I’ll be looking into this. I’ve never tried or ever heard of this but now I want to give it a try! Ooo now these all look delicious. I’m all about smoothies. Especially ones that help my skin! Hearing them having so many benefits makes me want to try it. 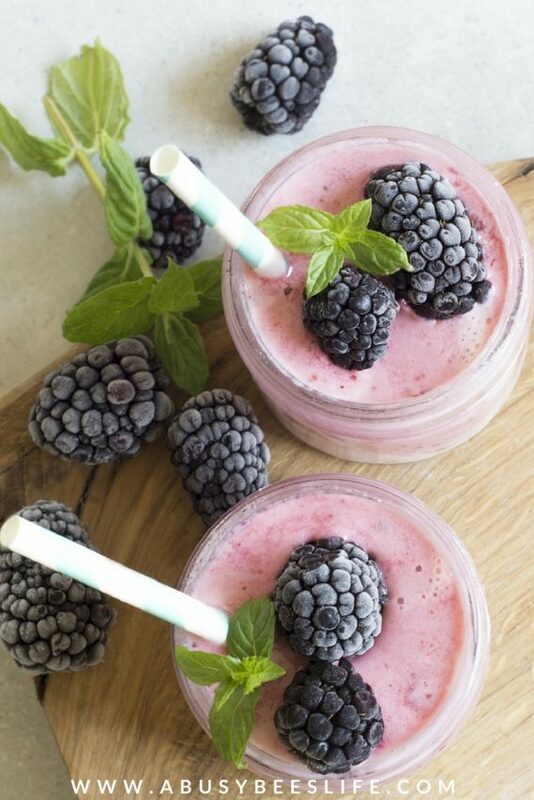 Wow, these smoothies look so delicious & lovely.. Wanna grab them right away. Shall try some this weekend! I will surely search for this new ingredient ” Baobab” in local indian market ..